Pick a Lily, Upington Best Price Promise! Pick A Lily is a charming guest house situated 4 km from downtown Upington, and 2 km from Desert Palace Casino and The Kalahari Mall. Evergreen , Upington Best Price Promise! Situated in a green suburb, with en-suite rooms, air-conditioned- DStv limited channels. Airport and town centre close by. Lovely garden with large pool to cool off in our hot summers. Very quite area, credit card facilities, peace tranquility and birdsong is the ambiance of Evergreen B and B. 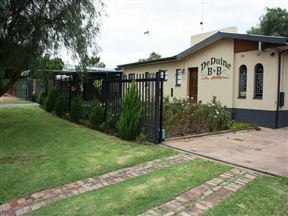 De Duine B&B is situated on the outskirts of Upington in the eastern residential area, Keidebees, 4 km from the business centre. De Duine B&B provides a value-for-money overnight stop for business travellers, tourists, families and small groups. 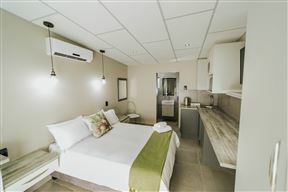 Dreamstay offers affordable, luxury yet a chic looking accommodation, nestled in tranquil surroundings in a secure suburb in the middle of Upington. Mazurka Waters B&B is the ideal overnight stop for both business people and tourists visiting Upington. Experience the peace and tranquility of genuine country life, situated in a safe and tranquil environment, with accommodation available on a bed and breakfast or self-catering basis. Carel and Anita bids you a warm welcome to Upington! A completely relaxing atmosphere in our quiet, tranquil surroundings and we are still within easy distance of the central business area. 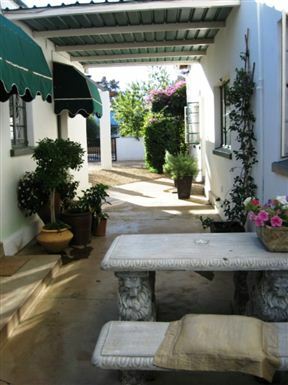 Our accommodation consists of seven stylish, ethnic decorated self-catering en-suite rooms. 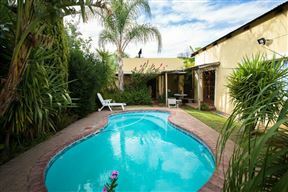 Kalahari Huis, Upington Best Price Promise! 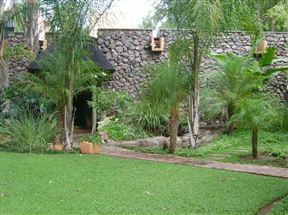 The Kalahari Huis is a bed and breakfast with true friendly South African hospitality, situated in Upington. Our comfortable rooms are individually decorated and have a relaxing atmosphere. 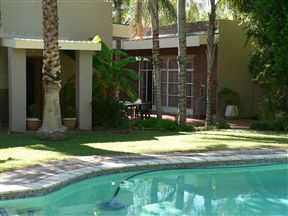 Tarantaalrand Gastehuis is situated in a tranquil area close to the city centre in Upington. 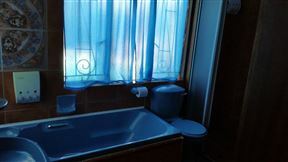 We offer a small and comfortable self-catering guest house with two large double rooms equipped with double beds. 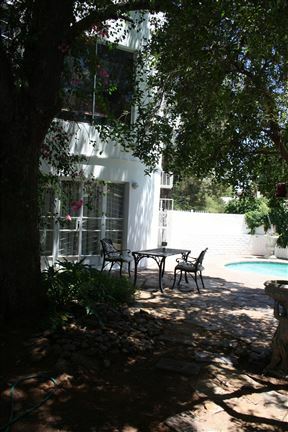 Aan&apos;t Kanaal B&B offers superior bed and breakfast accommodation in Upington. 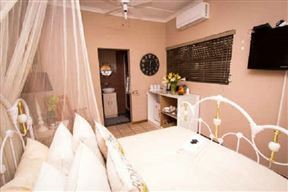 Four en suite bedrooms are fitted with air conditioners and TV&apos;s. The self-catering flat sleeps 5 people. A large swimming pool is a must during hot summers. The premises are secured by a remote controlled gate.